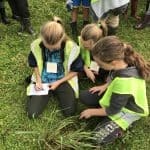 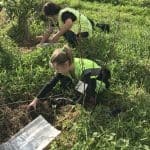 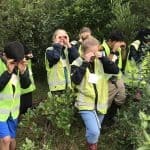 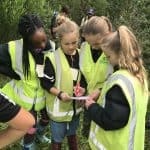 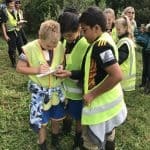 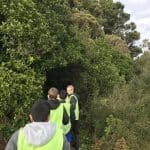 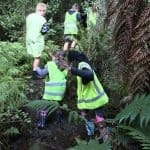 In Term Two the Eco Warriors were invited to take part in the inaugural Regional Enviro Schools Action Day. 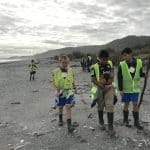 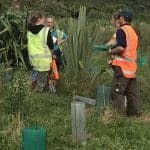 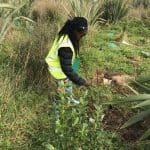 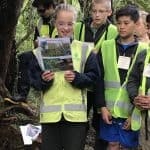 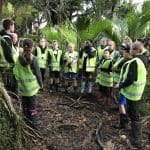 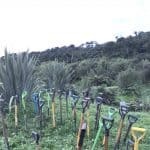 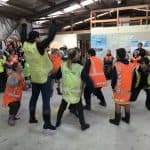 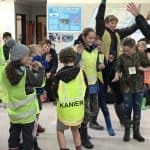 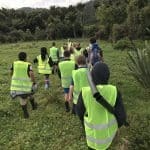 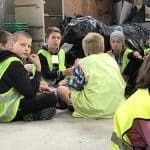 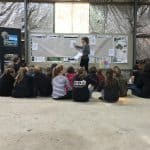 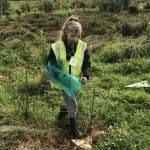 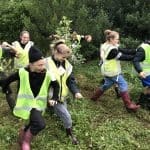 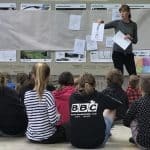 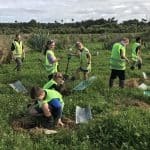 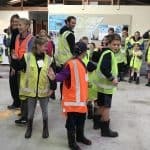 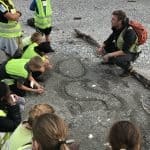 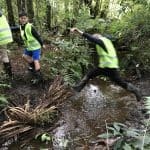 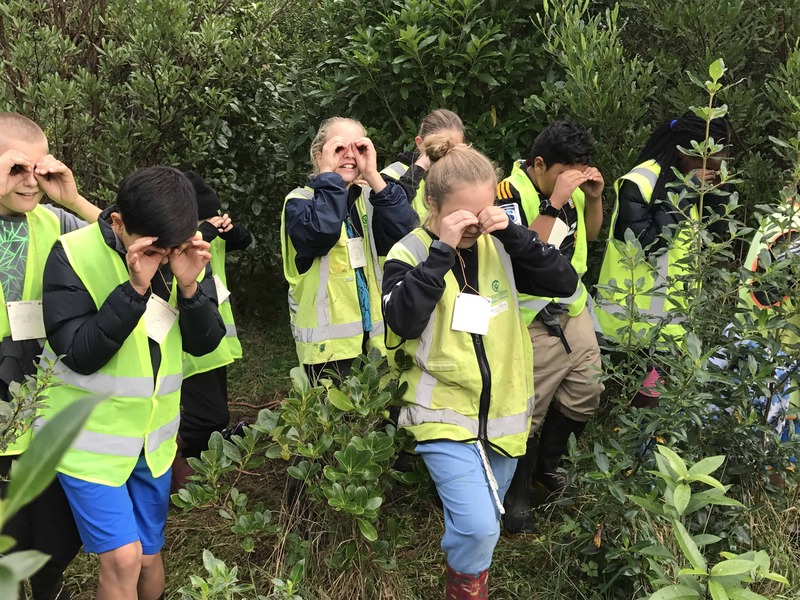 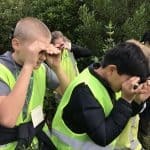 The day was held out of the Conservation Volunteers NZ HQ in Punakaiki and was attended by Eco Teams from all over the Buller/West Coast region. 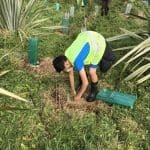 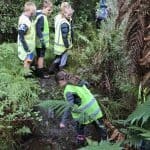 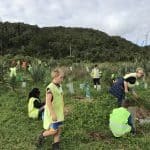 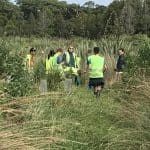 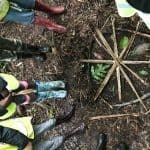 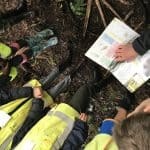 We explored three different eco systems in the morning- forest, wetlands and beach, and then spent the afternoon planting native trees. 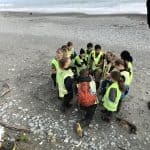 It was a fabulous day that was thoroughly enjoyed by all. 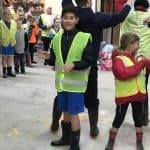 A huge thank-you to all the parents who volunteered their time to join us!